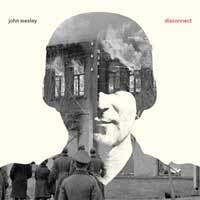 Guitarist John Wesley, best known by many as touring guitarist for Porcupine Tree, announced back in February that Alex Lifeson has recorded a "mind-blowing" solo for the track "Once a Warrior" on his album Disconnect which was released UK today, March 31st, and in the U.S. on April 1st. You can order your copy here. ProgReport.com posted a video interview with John Wesley where he gave credit to Alex Lifeson as a large inspiration behind the "heavy guitar sound" emulated by Porcupine Tree, and also talked about how Alex came to record on his solo album. 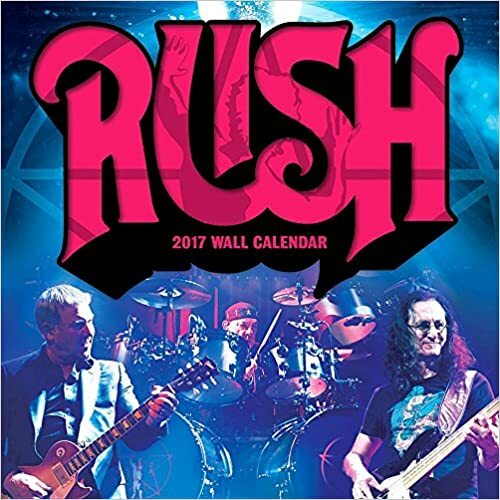 You can tune in here, he first discusses Lifeson and Rush at the 8:55 mark, and again at the 16:50 mark. HuffingtonPost has posted another new video interview with John Wesley where he expands on how Alex Lifeson became involved with Disconnect. You can check it out online here. 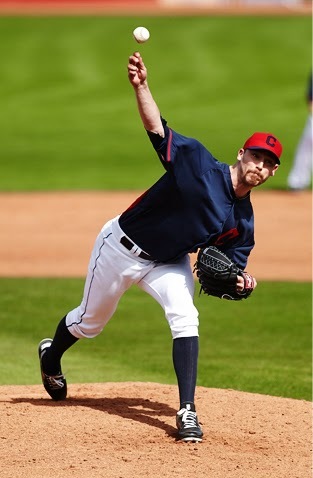 Cleveland Indians pitcher John Axford has asked the fans to vote to choose the music he uses before entering games this season. Working Man is one of the choices, vote here! UPDATE March 25th: Working Man has made it to Round Two in the voting for Cleveland Indians' John Axford’s entrance song. Round two ends tomorrow with round three beginning on March 26th. Keep voting, currently “Working Man” is in the lead for round two at 28% of the vote. UPDATE March 31st: "Working Man" is in the finals against the Beastie Boys' "Sabotage", and today is the final day to vote. Vote now! "The first version of our first record was really crappy, and that’s when we met the guy who really changed our lives, which was Terry Brown. And he became our producer for the next 10 years and taught us so much about making records. He saved that album, when I think of that album, I think of him, I think of that first session, when we took those poorly recorded versions of those songs, and he decided what was salvageable and what we should just re-record." 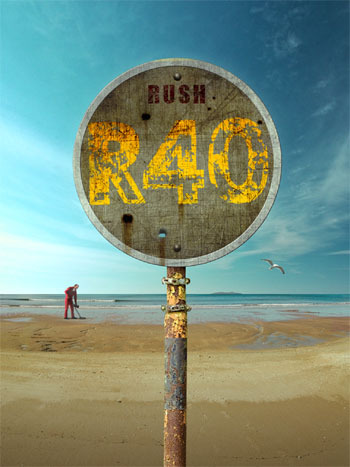 The 2015 Rush wall calendar is now available for preorder. Tentatively scheduled for release July 28th, you can preorder your copy here. It's finally official. 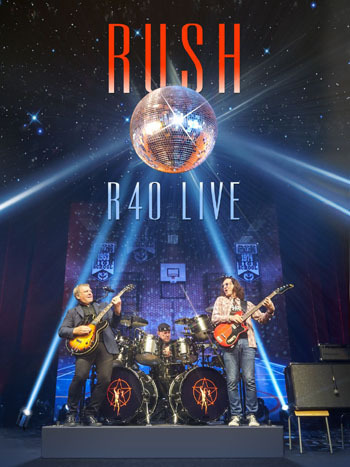 After previously squashing any plans for an R40 tour with comments that it wouldn't be until at least 2016 before the band tour again, Rush has finally announced that there are now plans in the works for a 2015 spring tour, or as Alex Lifeson put it "It's going to be a 41st anniversary tour, or whatever they're going to call it." 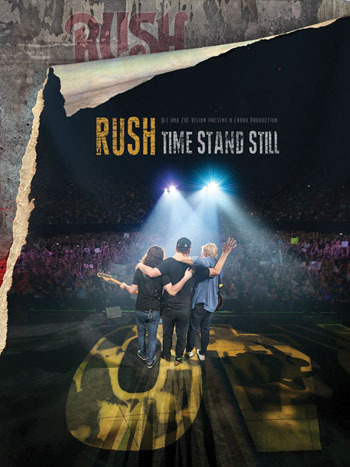 "We haven't really talked seriously about what we want to do," says Lifeson. "But I think we're probably going to lean towards making it a real sort of fan event, and really try to put something together that's very pleasing for the fans across the board. That's always been difficult, for us to sort of balance things." I would say that is great news indeed! 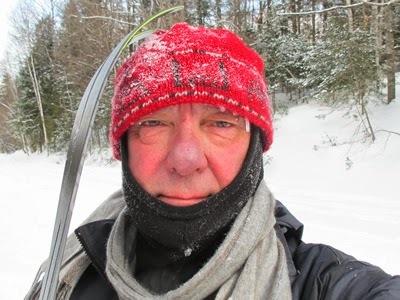 Today Neil Peart updated his website with the latest edition of News, Weather & Sports titled "Not All Days Are Sundays". Neil regales us of his latest winter adventures in Quebec, and shares his grief over the passing of his brother-in-law, Steven Taylor. Yesterday Boom! 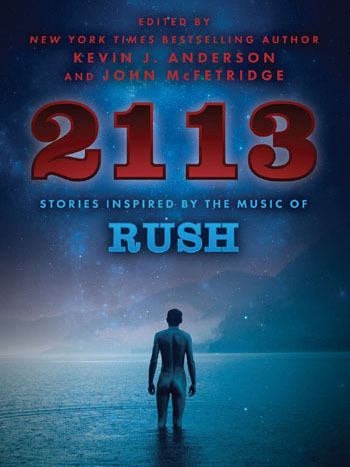 Studios posted an extensive preview of the Clockwork Angels graphic novel. Check it out here. 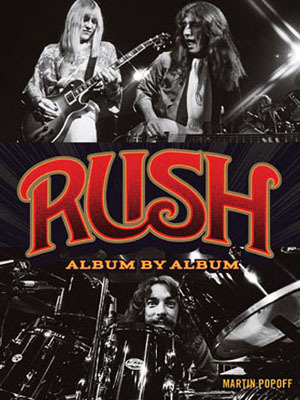 Rush comes in at #35 on Billboard's List of "The 40 Highest Earning Musicians in 2013"
On Monday Billboard posted their list of "The 40 Highest Earning Musicians in 2013", and coming in at #35 was Rush at $9,050,583.42. Topping the list was pop star Taylor Swift $39,699,575.60 (yeah, a whopping $30.5 million more than Rush's total!). Thanks to the B-man for the headsup! "Thanks to celebrity spokesperson Alex Lifeson's participation in a new public service announcement, we are able to help raise awareness of the risk factors for kidney disease. Canadians will also have a health information e-tool at their fingertips and a printed risk assessment they can share with their healthcare provider - crucial resources for their kidney health management." 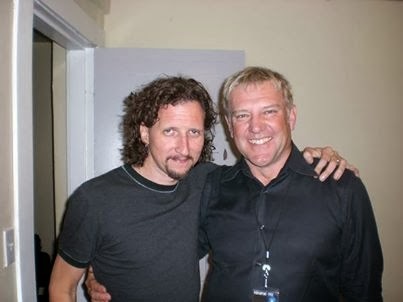 John Wesley discusses influence of Alex Lifeson on Porcupine Tree's "sound"
Yesterday ProgReport.com posted a new interview with John Wesley. During the interview, Wesley credits Alex Lifeson as a large inspiration behind the "heavy guitar sound" emulated by Porcupine Tree. In addition, he talks about how Alex came to record on his solo album. You can tune in here, he first discusses Lifeson and Rush at the 8:55 mark, and again at the 16:50 mark. - Thanks to Brad P for the headsup! "BOOM! 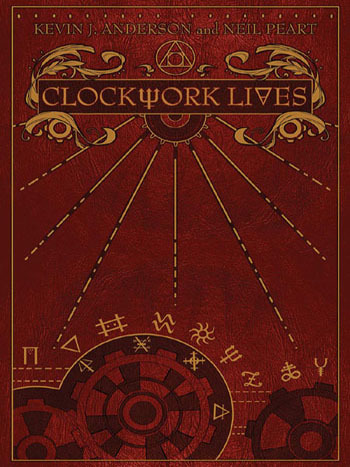 Studios will release the first issue (of six) of CLOCKWORK ANGELS: The Graphic Novel, scripted by me and with art by Nick Robles in a few weeks. 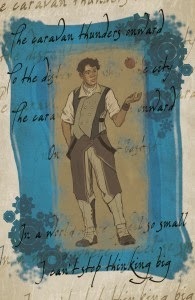 The comic will debut at Emerald City Comic Con in Seattle on March 28, with a special exclusive cover for ECCC. 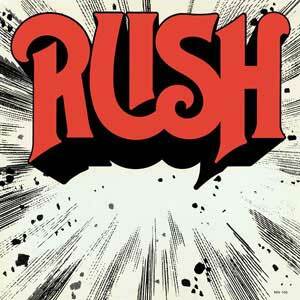 There will be three variant covers in comic stores, an exclusive cover for the rush.com and BOOM! websites, and a limited cover for distribution with the Larry’s Comics chain. All copies are about $4 retail." The standard comic store cover series can be preordered for $29.99 for all six issues directly from Boom! Studios at this link. 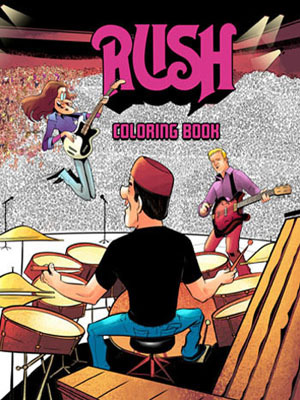 In addition, the exclusive limited cover set features key lyrics from Rush songs that are tied to the comic, as pictured in the cover attached to this post. These overs also feature character design concept art by artist Nick Robles, and can be preordered from Boom! Studios for $49.99 for all six issues at this alternate link. American Idol Caleb Johnson Performs "Working Man"
UPDATE: Check out Caleb's comments last night following his performance of "Working Man", where he reacts to Harry Connick Jr's comment and shares more of his love of Rush. Last week on American Idol, performer Caleb Johnson informed us that his favorite band was Rush. And tonight, Caleb performed "Working Man". You can check out the performance below; to vote for Caleb, click here. - Thanks to Brad P for the headsup! 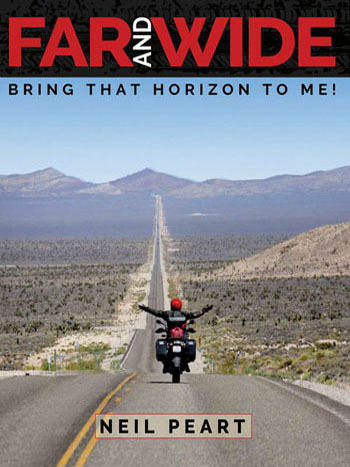 Neil Peart is featured in the March issue of BMW Owners News, the official magazine of the BMW Motorcycle Owners of America. 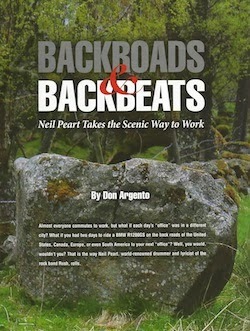 The eight page feature Backroads & Backbeats: Neil Peart takes the Scenic Way to Work is an interview with Neil about his motorcycle trips while on tour with Rush. 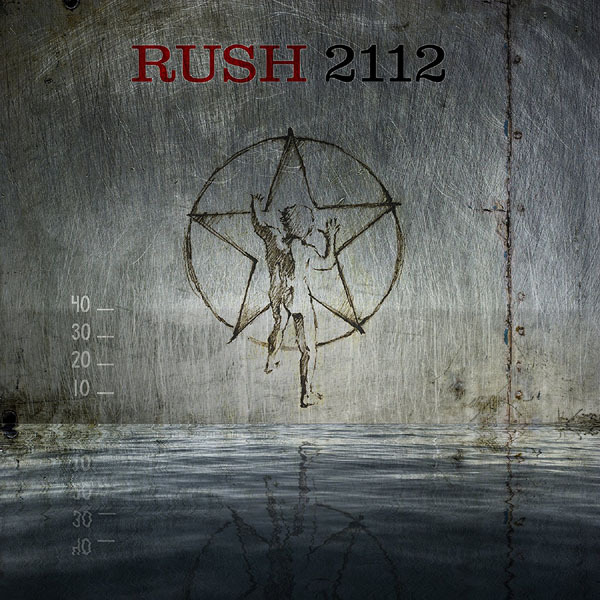 - Thanks to Ed at Rush Is A Band for the headsup!